Cinderella is the last born with two brothers. Her dad separated from her mom when she was little, and her mother works at a construction site with mostly men doing very hard work. 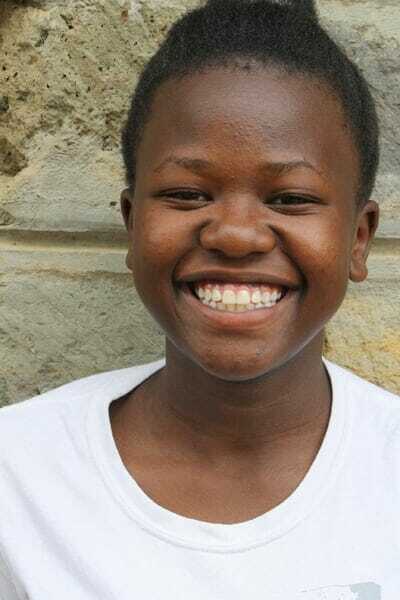 Cinderella has a brother who is sponsored through Ndoto and she wants to be a nurse.